James studied with Alan Davis in Birmingham and Rebecca Miles in London, gaining his LRSM with distinction. In 2011 he was runner-up in a worldwide competition for blind musicians at the Jan Dale Conservatoire in Prague. 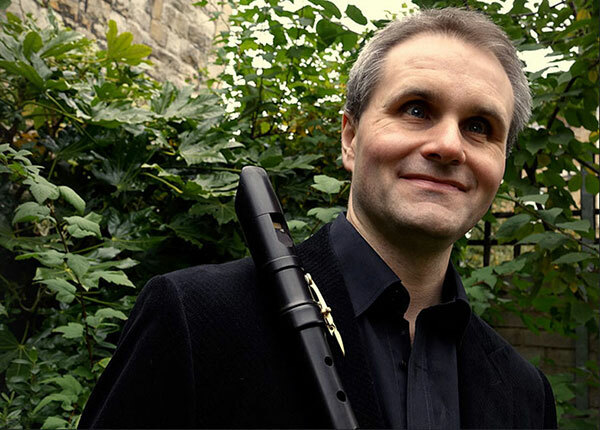 He has performed in many prestigious venues including King’s Place, St. Martin-in-the-Fields and the Wigmore Hall. In 2016 he appeared on the Proms Extra programme on BBC2 and has performed as soloist alongside Piers Adams. His work with the Great British Paraorchestra has seen him perform at many venues, notably at the 2012 Paralympic closing ceremony with Coldplay. After gaining an exhibition award from Trinity College London at 17 for the highest marks in her performers certificate, Lucy went on to obtain a place at The Royal Birmingham Conservatoire to study recorder and early music. Following her graduation Lucy was appointed Assistant Director of Music at Stover School in Devon. Alongside teaching in the classroom she also set up a successful private teaching business with past pupils achieving places at The Royal College of Music, The Royal Birmingham Conservatoire and Guildhall School of Music. Lucy is also involved in leading SRP groups, recorder orchestras and tutoring for NYRO. 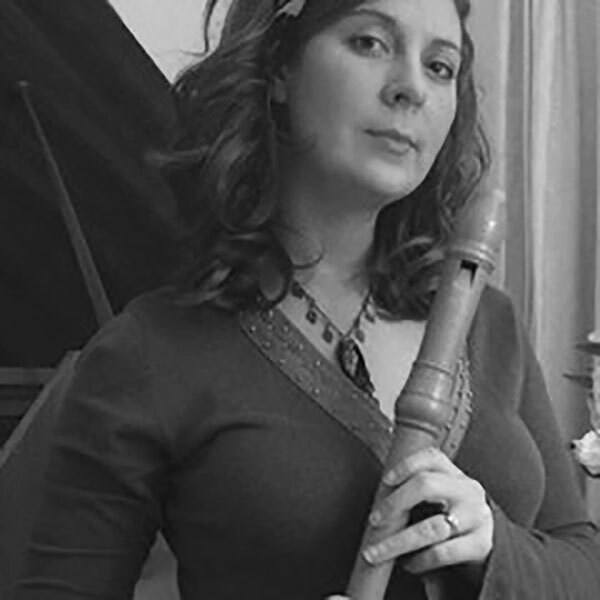 Recently Lucy has been working hard to develop more advanced recorder players in the south west which has led her to teaching recorder at Blundell’s School, Stover School, Exeter School and is now the Recorder specialist at Exeter Cathedral School. 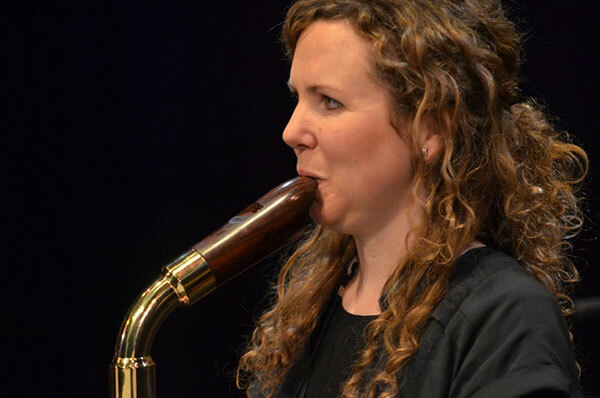 Alongside building an extensive recorder teaching practise, Lucy has also performed for many concerts with orchestras, groups and solo playing. Playing with Devon Baroque Orchestra, The Hirano String Quartet, and has even played to royalty! She has also had several original compositions written for her. “I still remember my Thursday evening lessons with Nancy with great fondness, especially the time I arrived with no recorders (I was notoriously forgetful)… I only studied with Nancy for two or so years before moving away to secondary school, but she gave me a life-time’s supply of inspiration and encouragement. I still cherish some of the recordings she loaned me, and the memory of my first public performance with a harpsichordist! She instilled in me a love for the recorder that has shaped and enriched my life immeasurably. What a gift!